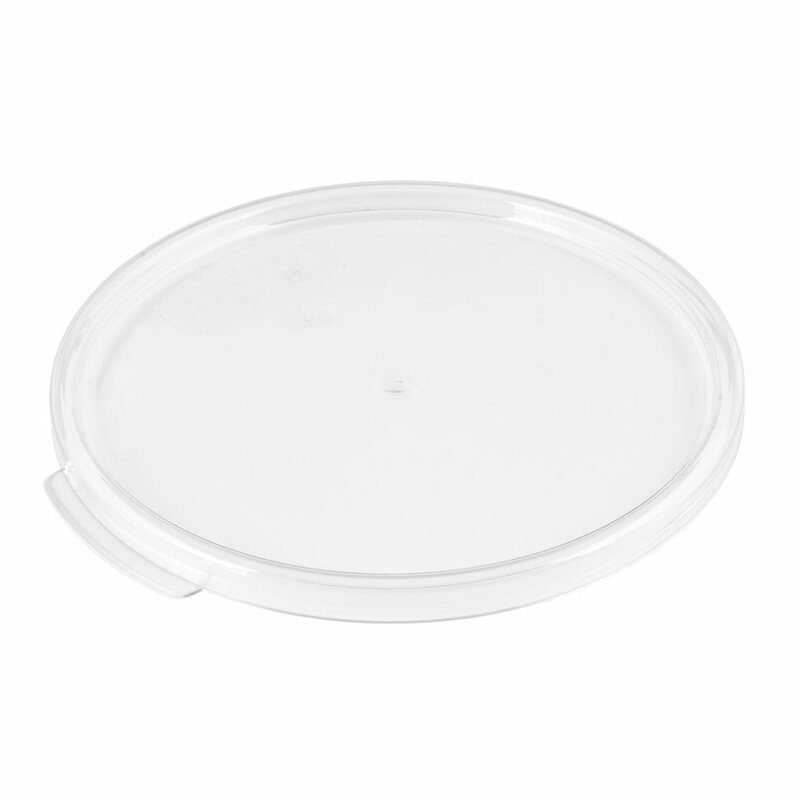 The Cambro RFSCWC6135 Camwear® storage container lid is safe in temperatures ranging from -40 to 210 degrees Fahrenheit. 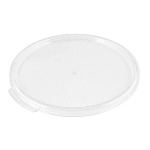 It is made of clear polycarbonate, which displays products while the lid is on. Visit our food storage container guide to learn more about this lid. "I use this on my 6 qt. container. It fits just like it should and also fits my salad spinner which is big enough to mix bread dough in so I will..."
"I use this on my 6 qt. container. It fits just like it should and also fits my salad spinner which is big enough to mix bread dough in so I will order another one for that. It's clear so I can see inside. Delivery was fast and right to my door."